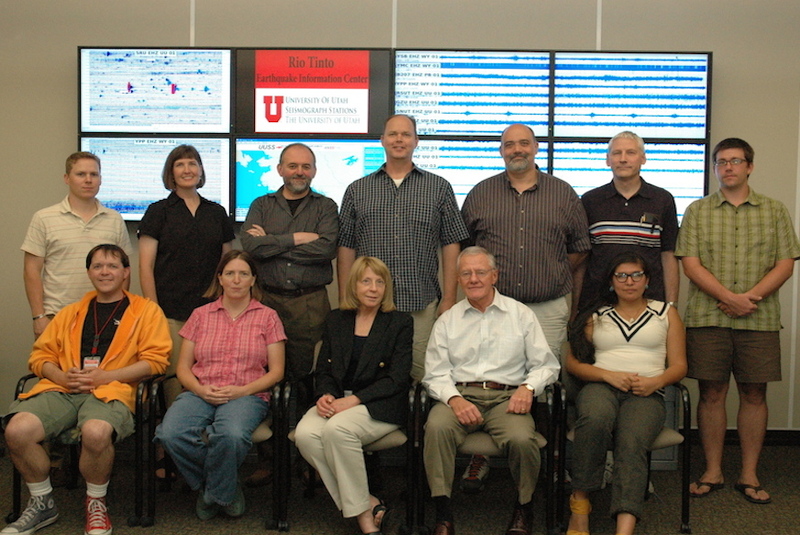 To schedule a Seismology Lab tour for K-12 groups click here. To book the Earthquakes in the Intermountain West traveling exhibit click here. For driving directions and parking information click here. Just inside the west doors.